WEST LAFAYETTE, Ind. – Engineering education researchers have developed a method to assess the effectiveness of instructors who are using an innovative teaching approach that could play a role in boosting the number and quality of engineering graduates. However, engineering education researchers need a scientific method to assess how well instructors are using the Freeform Classroom. A new assessment method is detailed in a research paper being presented during the American Society for Engineering Education’s 124th Annual Conference & Exposition, June 25 – 28 in Columbus, Ohio. The paper, entitled “What Does a Class Meeting Entail?” won the ASEE Mechanics Division Best Paper Award. Work to measure the effectiveness of the Freeform Classroom is being led by Jennifer DeBoer, an assistant professor of engineering education, and a team of engineering education and mechanical engineering researchers. The work is part of a project funded over four years with a $1.4 million grant from the National Science Foundation. The assessment method is organized around “active, blended and collaborative,” or ABC learning, in which students talk to each other or to the instructor either face-to-face or on a course blog and use various online materials while collaborating to solve problems. “The ABC framework is a lynchpin for Freeform, and this paper is our first attempt to characterize instructor actions in the classroom, paying particular attention to these ABC elements,” DeBoer said. The Freeform Classroom approach has been used since 2009 to teach a sophomore-level dynamics course and was pioneered by Charles Krousgrill, a Purdue professor of mechanical engineering. He and mechanical engineering professor Jeffrey Rhoads have expanded and led efforts to refine and implement the Freeform Classroom for dynamics, a key introductory course focusing on engineering systems in motion. The assessment method analyzes video recordings of each class meeting, focusing on an instructor’s actions and decisions. The paper is the first of three studies assessing instructors who use Freeform. The two other papers will be presented during upcoming conferences. The researchers developed a coding structure to categorize and analyze instructor actions in class and to classify them as active, blended and collaborative. The research findings will allow them to provide feedback and guidance to instructors. The overall goal is to improve the success rate for students in engineering. DeBoer and Krousgrill also have introduced Freeform to educators at Universidad del Norte in Colombia and will discuss the collaboration during a panel discussion at the ASEE conference. Freeform was used for a course on solid mechanics, in a collaboration through the Colombia-Purdue Institute, which is designed to enhance the scientific and entrepreneurial workforce in the South American nation. “This has been a really productive collaboration, and it’s the first Freeform course to be implemented beyond dynamics and in a different cultural environment,” DeBoer said. The panel discussion, The Future of Global Engineering Partnerships, to be presented by Purdue, focuses on international collaborations. The panel will include Arvind Raman, associate dean of engineering for global engineering programs; Robert V. Adams, professor of mechanical engineering and materials engineering; Carolyn Percifield, director of strategic planning and assessment; and Juan Diego Velasquez, managing director of strategic initiatives. Speakers from the research team will include Jorge Bris from Universidad del Norte; Krousgrill and DeBoer. 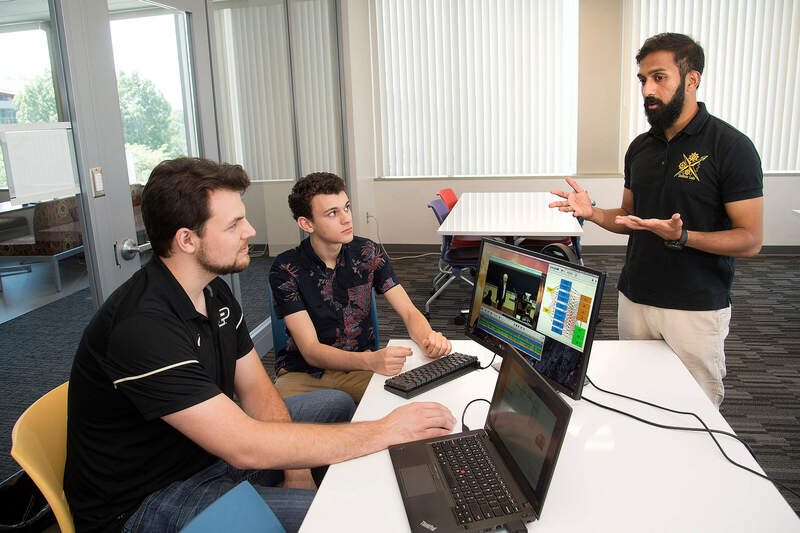 The researchers also recently launched a center at Purdue to transform mechanical engineering education and establish a collaboration with industry to better transition students to the workforce. 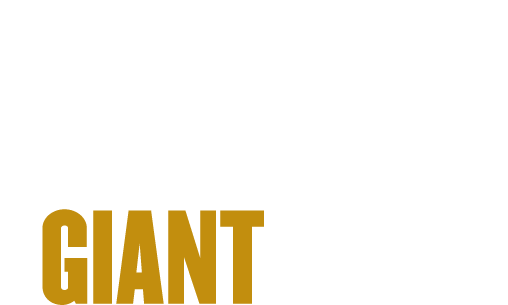 The Mechanical Engineering Education Research Center at Purdue, or MEERCat, will leverage about $6 million of federally-funded research focusing on educating engineers, in collaborations involving faculty from Purdue’s School of Engineering Education and the School of Mechanical Engineering. Although STEM education researchers recognize the need to incorporate a variety of in-class instructional approaches in undergraduate classrooms, few empirical benchmarks exist for the proportion of time instructors dedicate to each approach or activity. Over the past few years, our team has made a concerted effort to implement and disseminate an innovative, undergraduate mechanics learning environment known as Freeform; a pedagogical system integrating active, blended, and collaborative (ABC) instructional elements. Our work has been complicated by the fact that very few previous studies describe, in sufficient detail, what a typical ABC classroom experience looks like from the instructor’s perspective. As a result, adopters of ABC approaches such as Freeform do not have a template describing what activities are typically involved in the day-to-day use of an ABC system. To address this knowledge gap, and to inform future implementations of the Freeform environment, this paper defines a pedagogical benchmark quantifying what happens during a typical Freeform session. This study focuses specifically on the actions of the instructor in order to answer the question: as part of the Freeform environment, what specific actions do experienced instructors take during in-person class meetings?